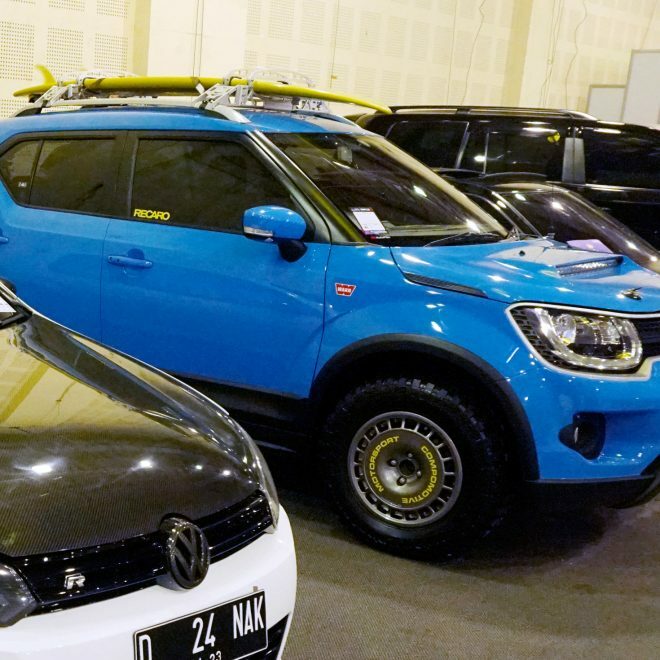 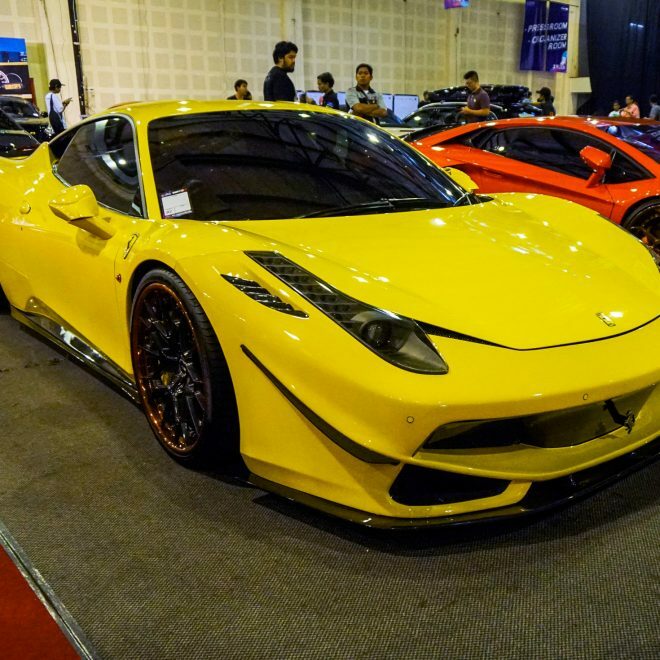 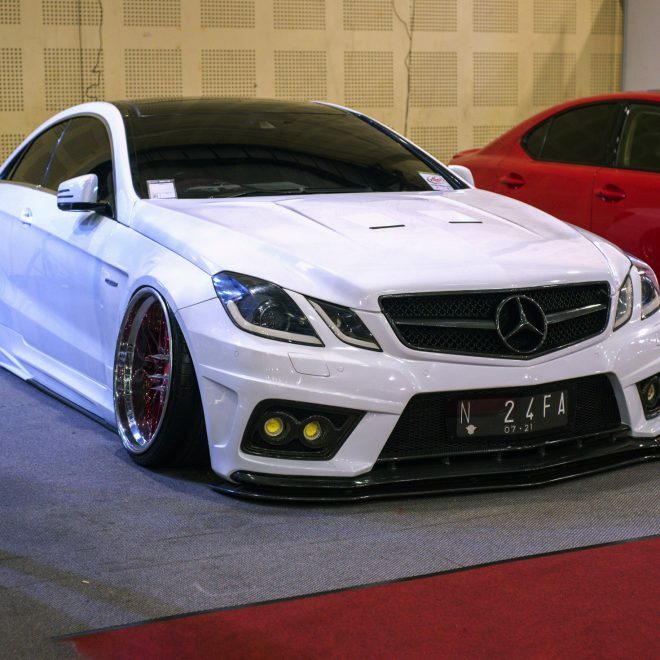 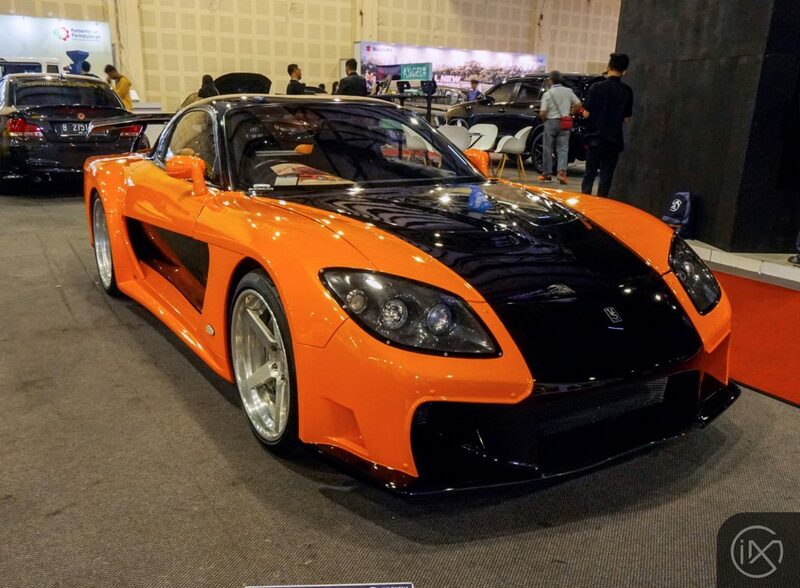 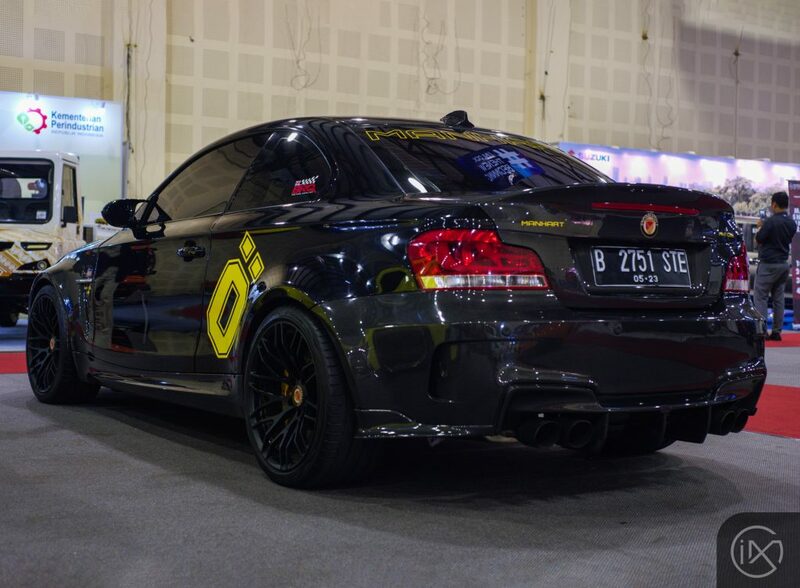 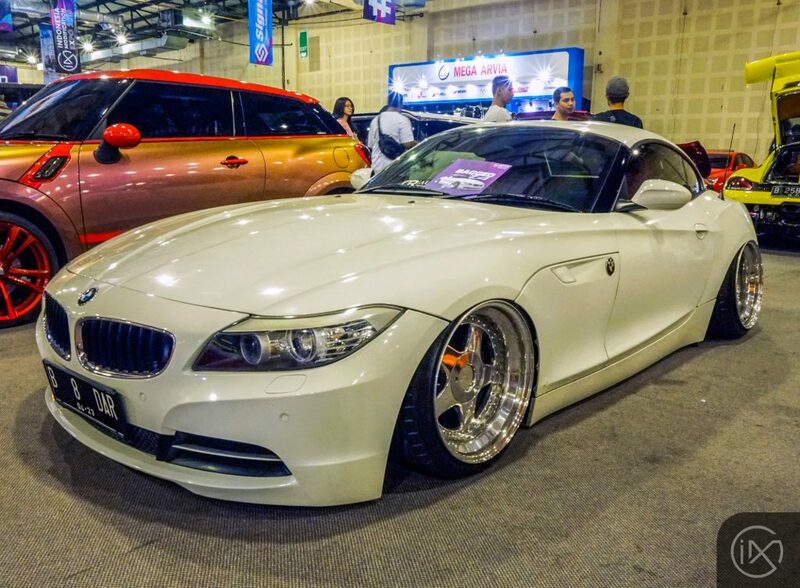 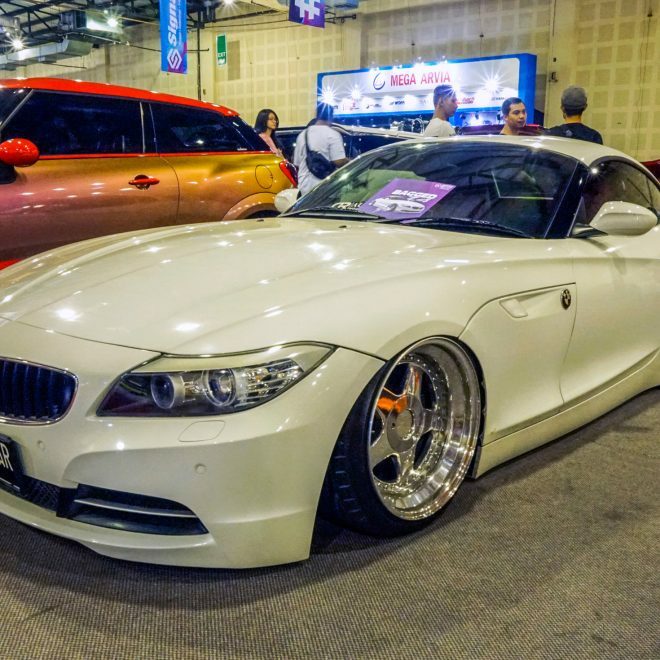 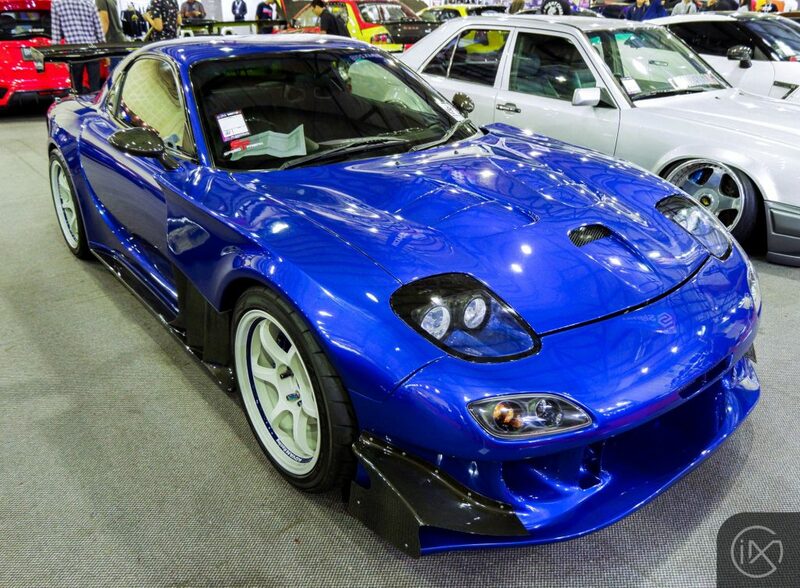 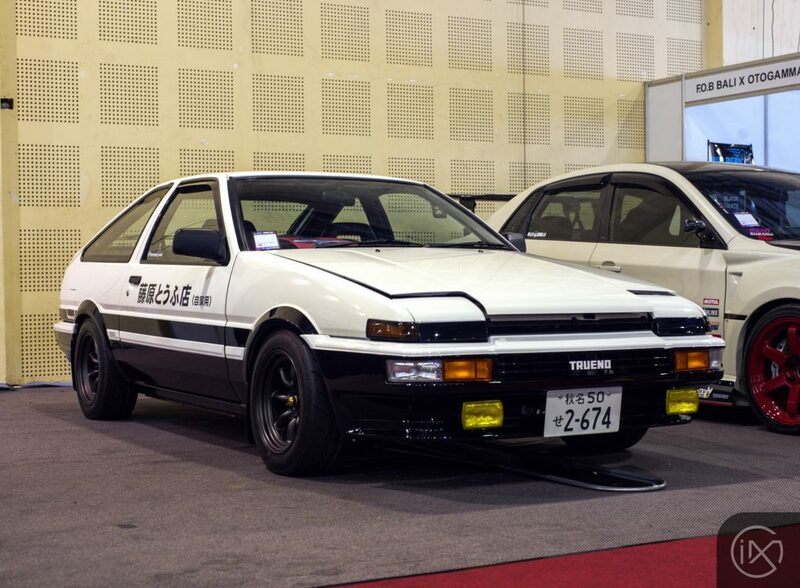 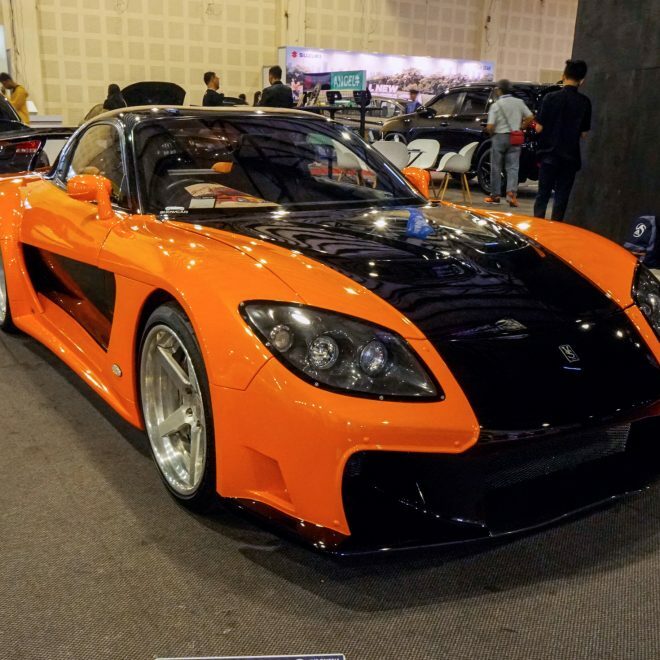 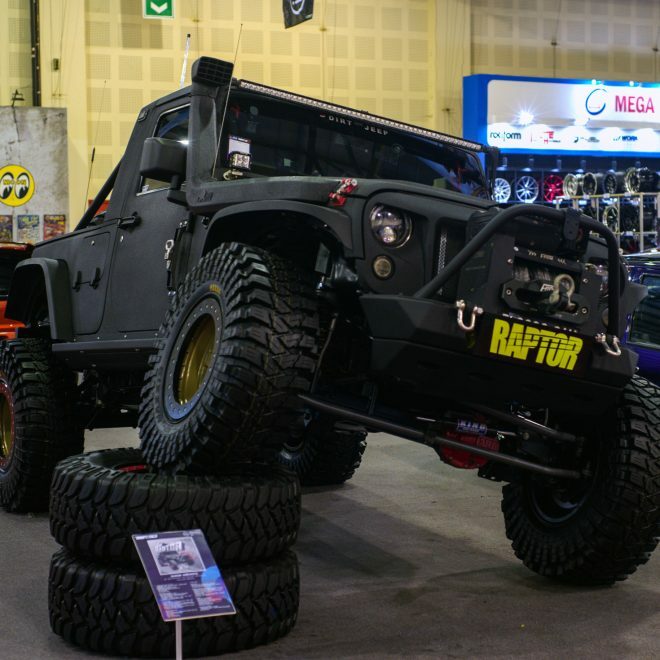 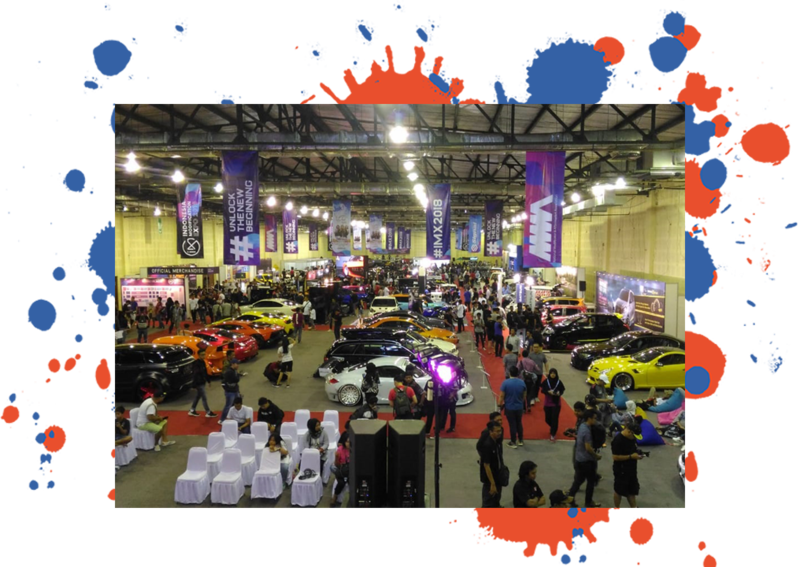 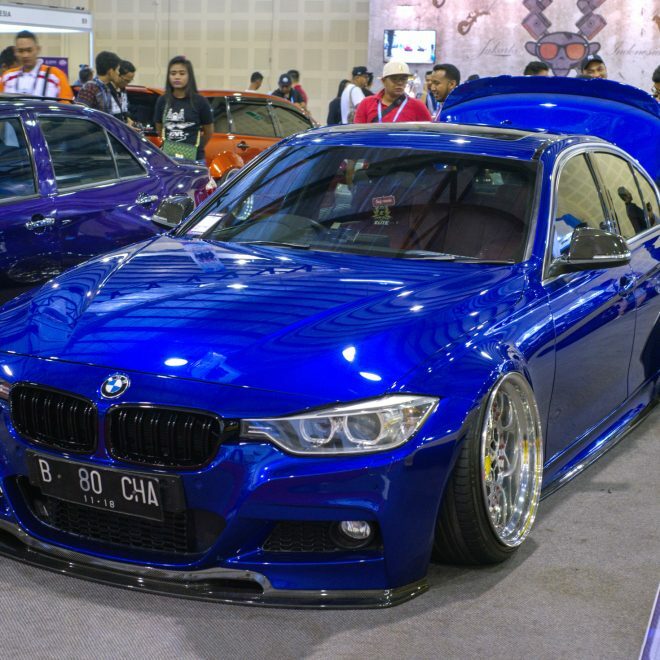 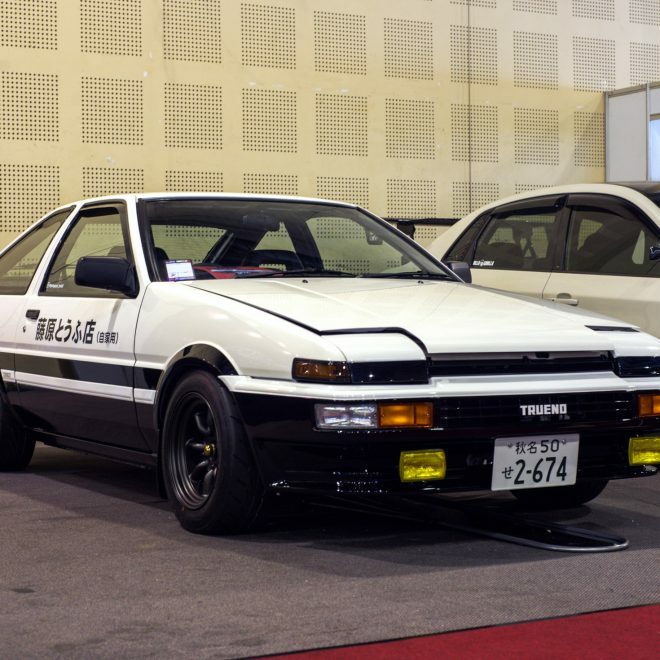 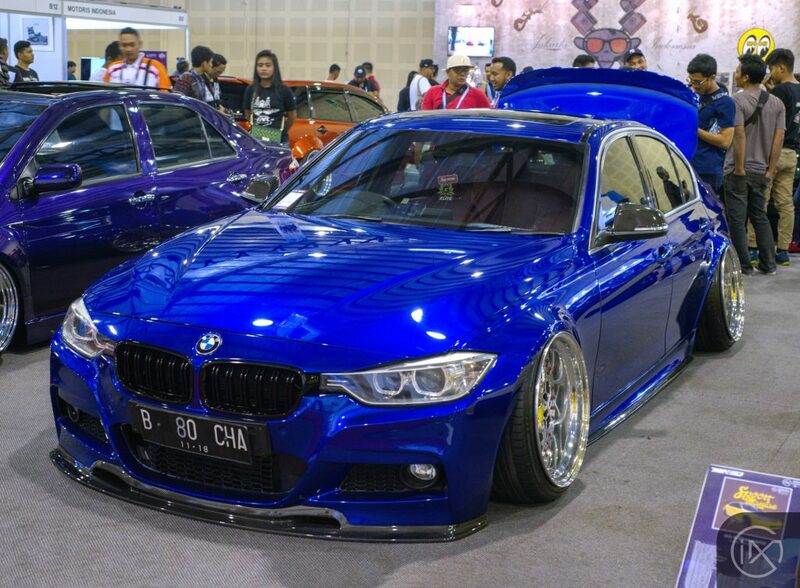 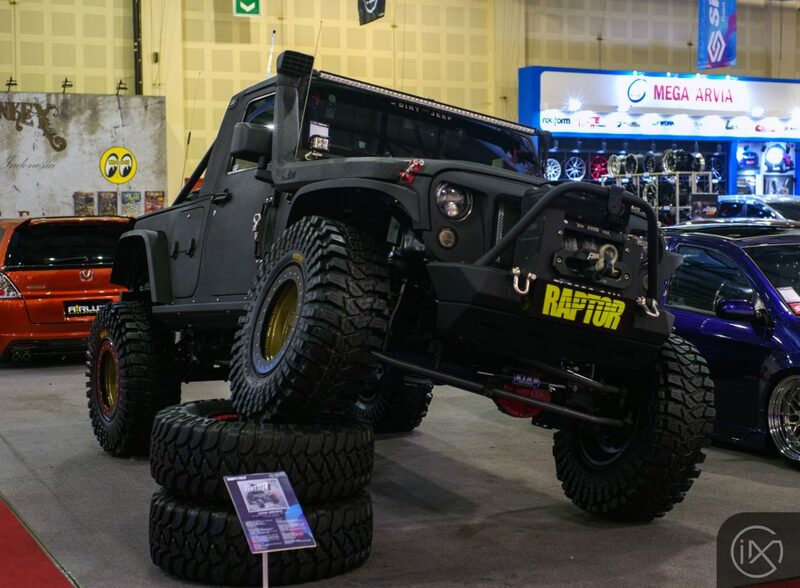 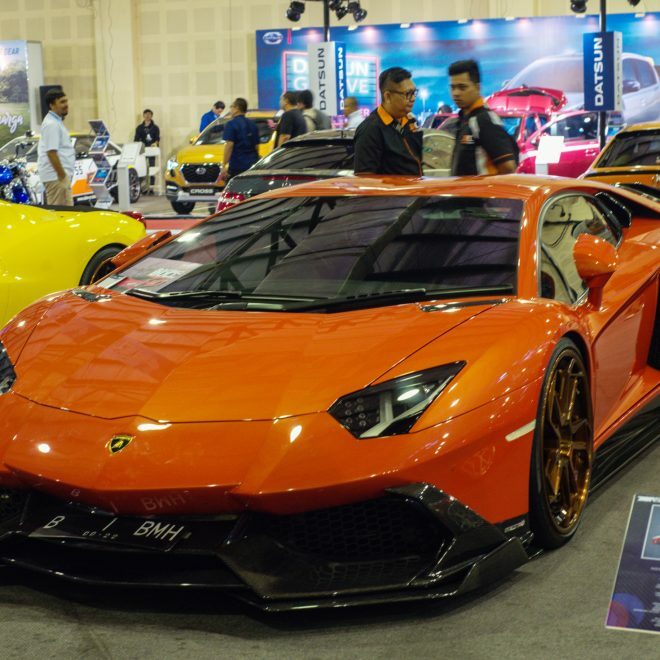 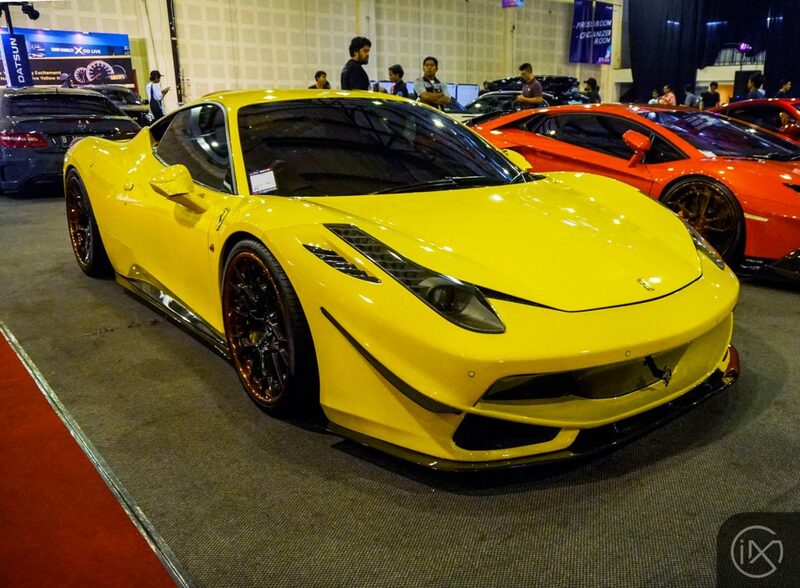 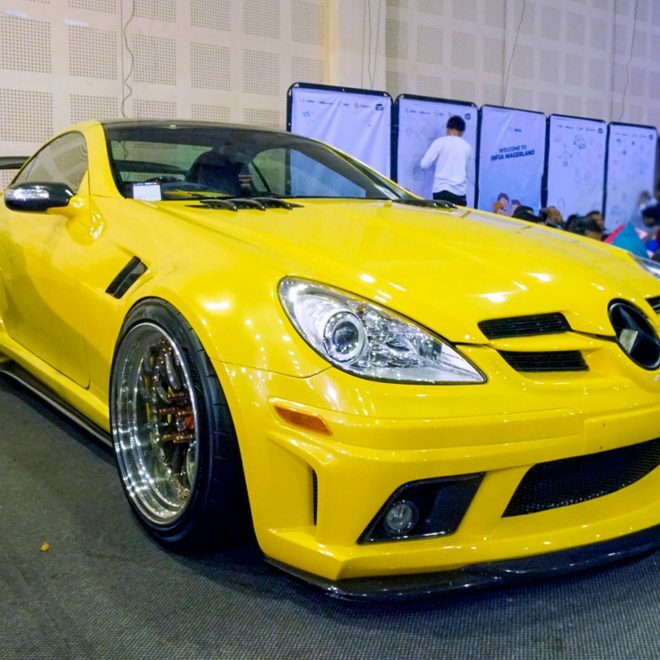 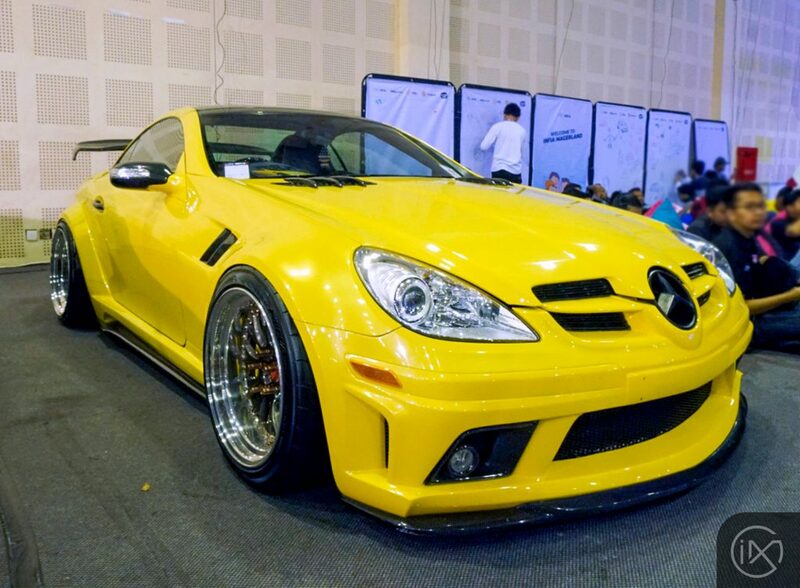 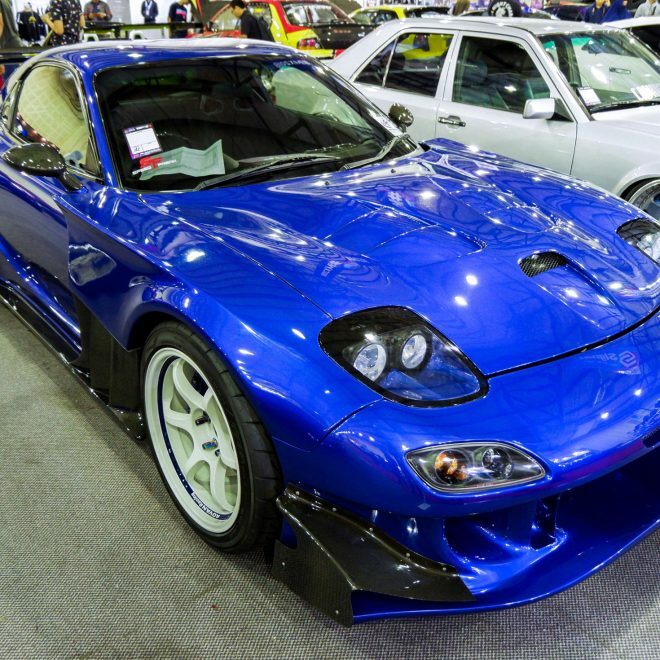 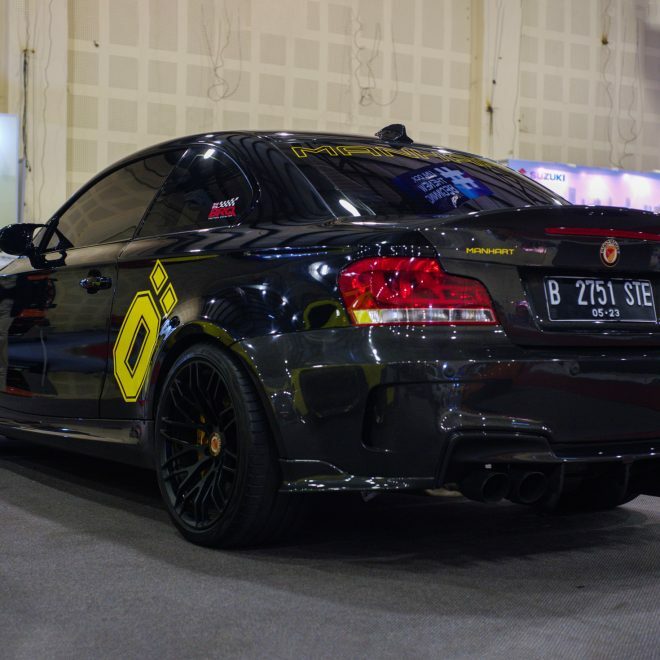 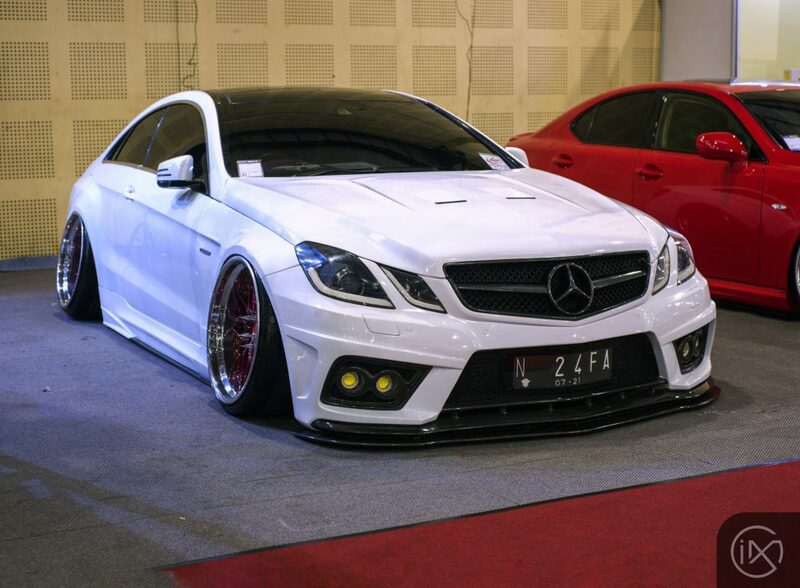 Indonesia Modification Expo is the one and only largest modification and aftermarket exhibition in the country. 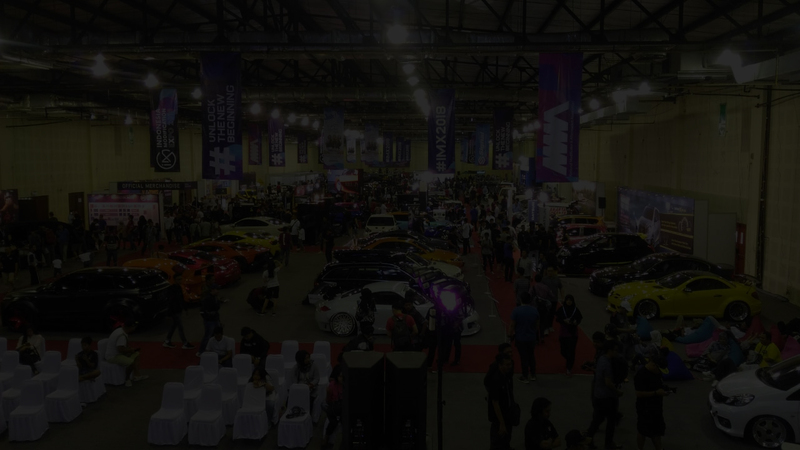 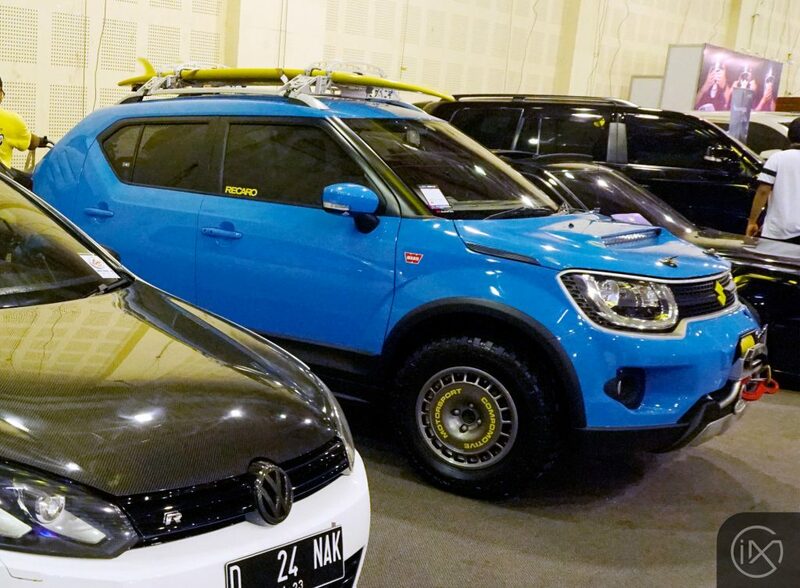 IMX is having a support from Indonesian Government, and with the Power of Collaboration, we are ready to enter a new chapter in the world of modification and aftermarket towards a bigger industry in Indonesia. 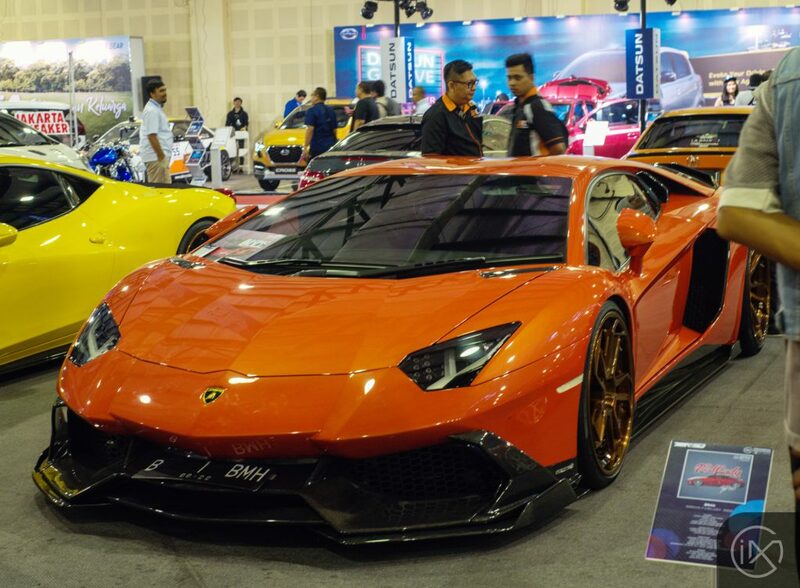 Thank you for all of the stakeholder of Indonesia Modification Expo 2018, so we can gather all of automotive industry segments from upstream (automotive companies) to downstream (Modificators, Communities and Aftermarket) and reach the objective: Becoming the largest automotive modification exhibition in Indonesia.